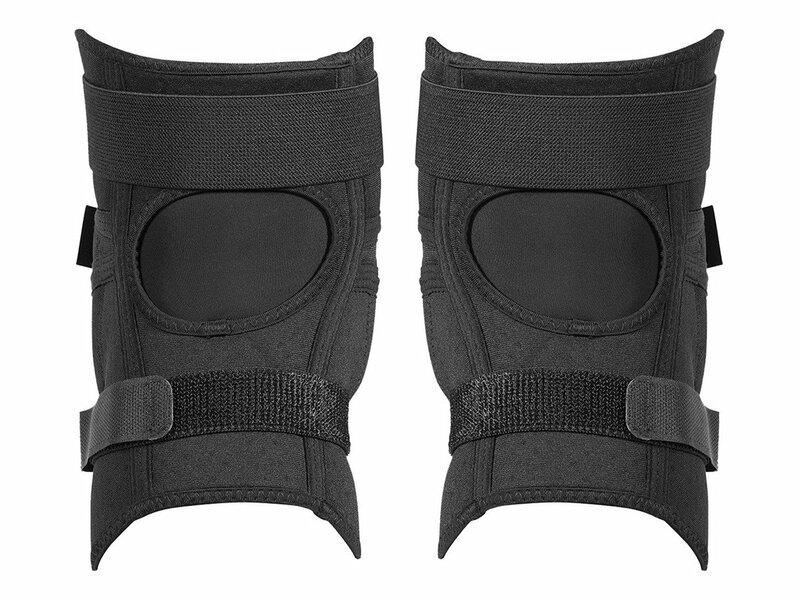 The TSG "Tahoe Cap A" Kneepads - Black feature an injection-molded hardcap seamlessly integrated into the knee pad. It ensures easy sliding action in case of a bail. Below sits a removable and soft Arti-Lage impact-foam pad. 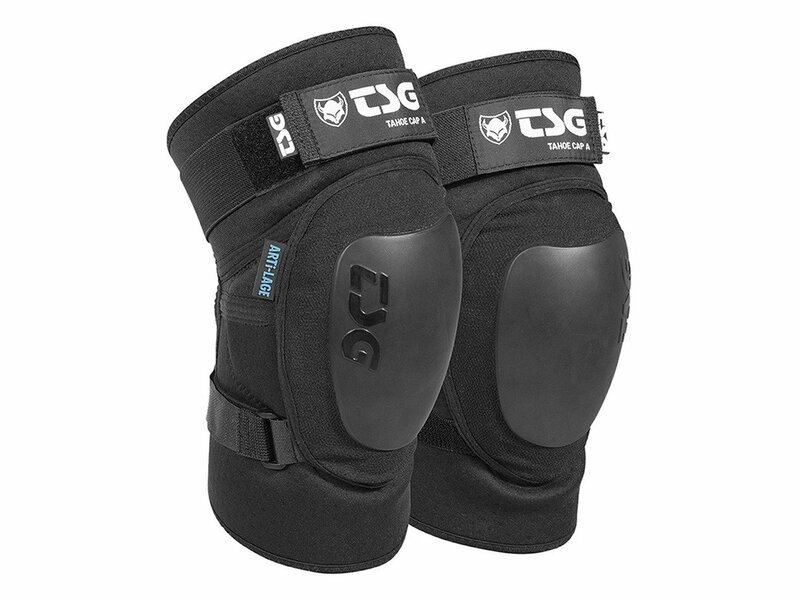 The TSG "Tahoe Cap A" Kneepads - Black adapt to your body and offers high-performance shock absorption. This full-coverage pre-shaped knee guard features a true anti-slip fit and lateral Flex Zones for increased flexibility and ventilation. The TSG "Tahoe Cap A" Kneepads - Black are your reliable partner when hitting home trails, bike parks or backcountry descents.